Div of history of science, technology and environment, KTH – Royal Institute of Technology, Sweden. Dag Avango has a PhD in History of Technology, specializing in cultural heritage, particularly industrial heritage. He is the managing director of the Nordic Centre of Excellence REXSAC (Resource Extraction and Sustainable Arctic Communities). Dag Avango’s research explores heritagization processes in the polar areas, seeking to understand under which circumstances material objects from the past are constructed as cultural heritage. He has also published extensively on the relationship between resource extraction, science and geopolitics in the history of the Polar Regions, and the effects of such interactions on environments and societies, from a long term historical perspective. Avango’s research is situated at the interface between archaeology and history, based on the theoretical assumption that material objects and environments play an active role in society and therefore should be considered in explanations of historical change, and following this the methodological approach of combining archival studies with archaeological fieldwork. Avango has conducted 19 archaeological field work campaigns in the Polar Areas since 1999, 17 in the Arctic, 2 in the Antarctic, most of them as PI and expedition leader. Dag Avango is a member of the board of trustees of TICCIH (The International Committee for the Conservation of Industrial Heritage), board member of TICCIH Sweden and member of ICOMOS Sweden. He has conducted missions and reviews on world heritage issues for ICOMOS and has worked within heritage management in Sweden and Norway. A particular focus of Dag Avango’s research is on legacies of resource. 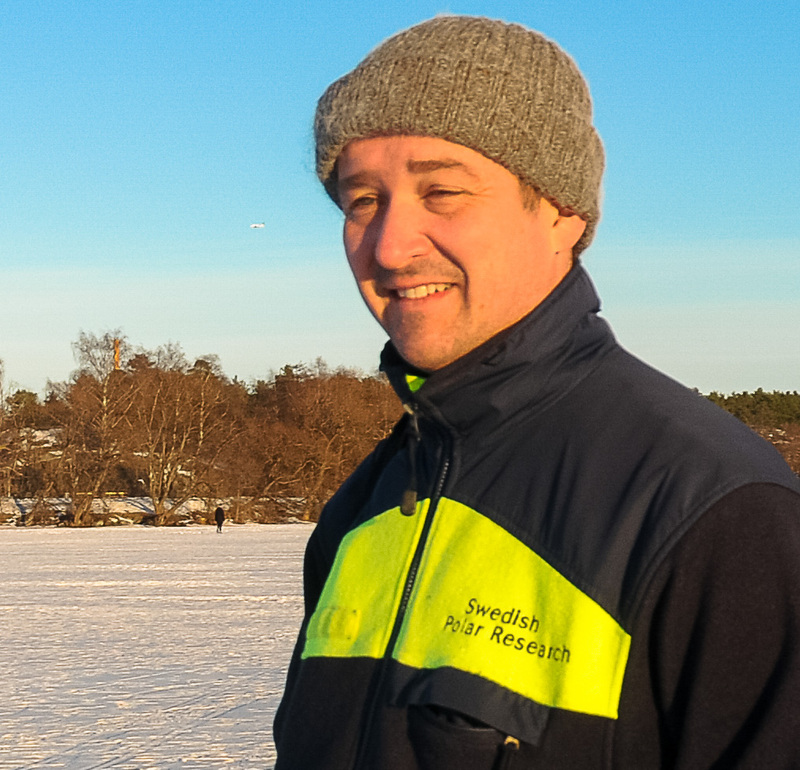 He currently leads two research projects exploring under which circumstances legacies of mining can be turned into a resource when building post-industrial futures in Arctic mining regions. The main research questions are: How have mining regions dealt with the remains of previous mining activities and why? How, when and under which circumstance have mining legacies been successfully transformed into a resource for something new? The focus is on three kinds of post-extraction processes – heritagization (official and un-official), re-economization (tourism, new mining) and environmental remediation. In a related research project he explores heritagization processes in Antarctica, exploring under what circumstances historical remains in Antarctica has been constructed as cultural heritage. The research projects are funded by Swedish and Nordic science foundations.